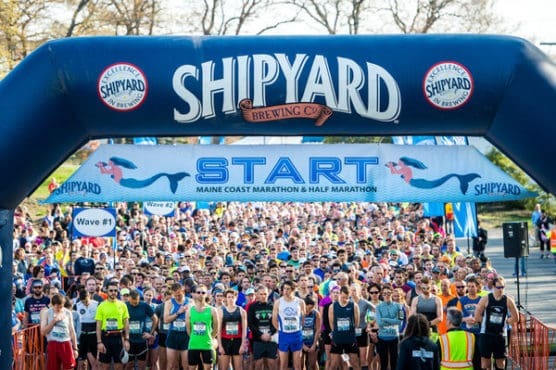 Set for its 7th annual running this year, the Shipyard Maine Coast Marathon & Half Marathon is a now a one-day running event; in the past, organizers offer the “Maine Coast 39.3 Challenge,” which took place over two days. 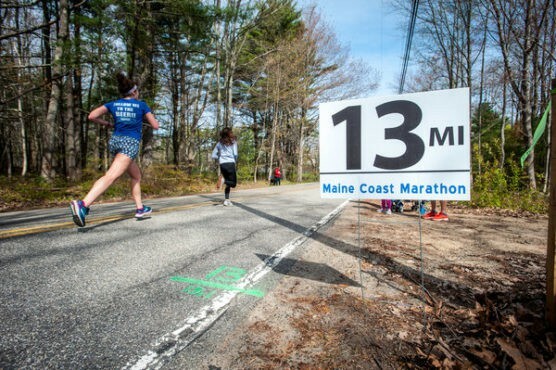 Now both events take place on the same day, and runners have to choose — in this case, Saturday’s Maine Coast Half Marathon, which follows an out-and-back course that starts and finishes next to Campus Center on the University of New England campus, just south of the nearby city of Biddeford. 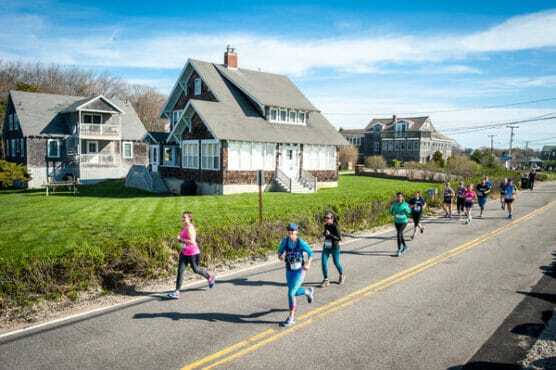 Organizers at the Marathon Sports Running Club say the course features the scenery that thousands of people flock here to see every spring and summer — especially the rocky coastline along Fortunes Rocks Cove, Horseshoe Cove and Biddeford Pool, a large tidal pool off Saco Bay that lies between Biddeford and Kennebunkport, also a tourist hotspot during the summer for its stunning views of the ocean and rocky coastlines. Though the race features some rolling hills, the elevation ranges from just above sea level to about 50 feet, so there are no major changes in elevation throughout the 13.1-mile course. 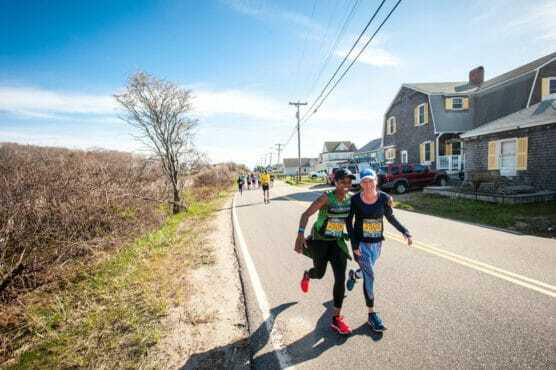 That way, you can enjoy the long, largely flat stretches along the coastline especially in the middle miles of the race, which unfold along Fortunes Rocks Road and Mile Stretch Road, where you’ll run past gorgeous oceanfront homes and cottages throughout. Aid stations will be located at roughly every two miles along the half marathon route, stocked with water and Gatorade, and organizers add that some of the stations will also have jelly beans, orange slices, peanut-butter-filled pretzels, mint chocolate chip cookies, watermelon chunks and more as you run through them. The half marathon is limited to the first 1,200 entrants and the marathon is limited to the first 1,000, so if you’re thinking of running this race you’re strongly encouraged to sign up early. Nestled along the shoreline of Maine’s Seacoast region, about 18 miles southwest of Portland and roughly 92 miles northeast of Boston, Massachusetts, Biddeford typically sees May temperatures between 45ºF and 68ºF, while record temperatures for the month have fallen as low as 26ºF (in 1968) and as high as 94ºF (in 1979). 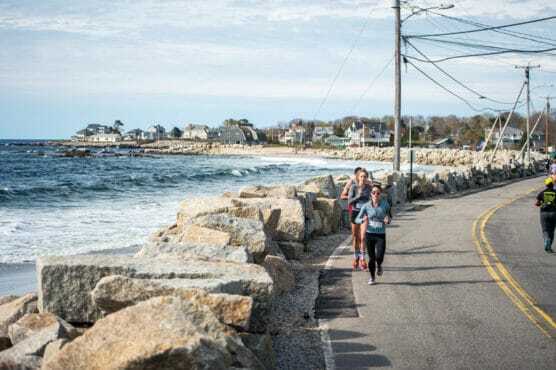 See the race route map for the Maine Coast Half Marathon here. 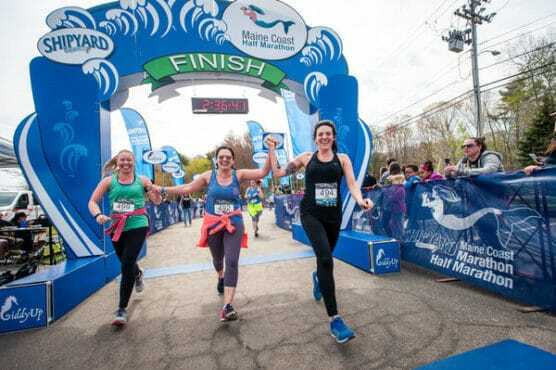 To reserve your spot in the spring 2019 running of the Maine Coast Marathon or Half Marathon race, register online at JustGiddyUp.com here. 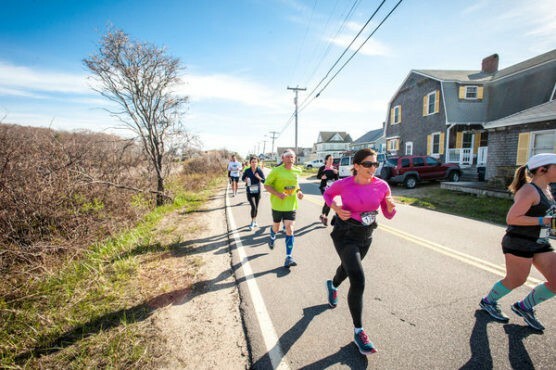 Ever run in the Maine Coast Half Marathon? Share your impressions below, or post your review in the Comments box below. Hey! There are 4 of us coming from SC to run your race and we were wondering if there were any way we could get our race packets mailed to us in advance so as not to rush to make it thete before packet pick up ends?? Or will there be race day pick up available if we don’t make it in time the day before?? Thank you and we’re looking forward to running your half marathon!!! My cell# is 803-609-5521if you need to contact me! !